Edwin Najmi is one of the most well respected emerging black belts in jiu jitsu’s competitive scene. Known for his aggressive guard and his match ending triangle chokes, on the 9th of January 2015, Najmi will take part in one of the most exciting grappling cards of the year, the Copa Podio Lightweight Grand Prix, where he will battle against some of the absolute best under 76kg athletes in the sport. Men such as Leandro Lo, AJ Sousa, Luan Carvalho, Dillon Danis and other high end lightweights. 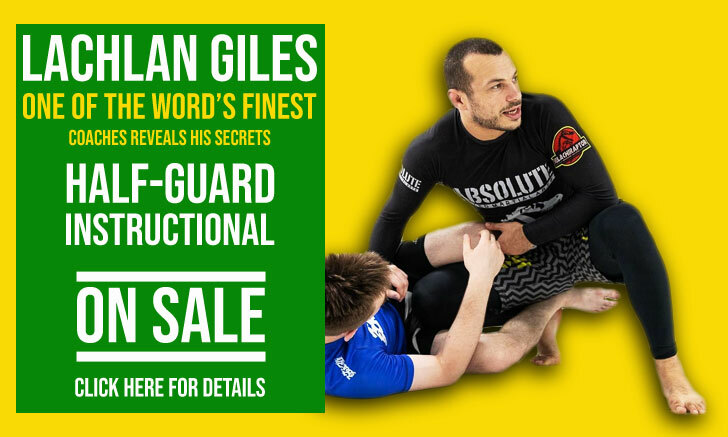 In this interview Bruno Fugazza – Senior Editor of BJJ Forum who kindly shared his dialogue with the Gracie Barra star with BJJ Heroes, asks about a few career defining moments in Najmi’s life, also picking his brain on other subjects of the sport. For the original article in Portuguese, click >> here. Hello Edwin. It’s been almost 2 years since the flying triangle on Nicholas Meregali, what was the impact of that victory on your career? The flying triangle over Merigali definitely had a big impact over my career because it was my first world championship after 3 silver medals and also not only the final but my performance that day helped me gain a lot of confidence and really believe in myself that I was in this sport to try my best to be one of the best. How did you start with that flying triangle madness? Did you already tried it and ended up in a bad situation? I was a trying a judo takedown one day, like a collar drag with 2 hands on the collar. I’m really bad at judo by the way haha. So I tried the takedown, it didn’t work. But my training partner based and postured and that’s when I just jumped as a instinct/reaction and landed my first flying triangle. 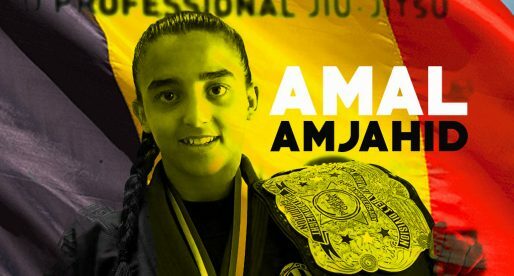 Do you consider that, when you won the purple belt world championship, you already had black belt level? For sure. But, but I think not just in my case, but all the top purple belts these days are at the level of an average black belt. Everyone is training as professionals these days so the level keeps rising and rising. Was the world title at brown belt more difficult than purple? I think it was more difficult because I had to have a complete game. At purple belt, I had no top game I just had a good guard and some sneaky submissions. But when I got my brown belt I had to use all the parts of my game to win fights, even takedowns haha. How is your training routine? Did it changed since you reached the black belt? My training routine is pretty much the same as before. I train jiu jitsu 2x a day everyday and also 2x of yoga and strength and conditioning. The only thing that changed since I got my black belt is my mindset to be prepared to compete against so many guys that I looked up too when I was coming up the ranks. How is the training environment at Romulo’s? The training environment at Romulo Barral‘s is pretty crazy, it’s like a war zone. So many tough guys on the mats and everyone pushing each other. Definitely blessed to be surrounded by such great people. What are the major prospects (blue and purple belts) at GB Northridge? We have a lot of pretty unknown up and comers. But I’m sure they’re going to make their mark soon on the jujitsu world. Some of the toughest blue/purple belts I trained with in my life. I would say the top 3 are Sky Lovell, David Fraser, and Pedro Sorreano. 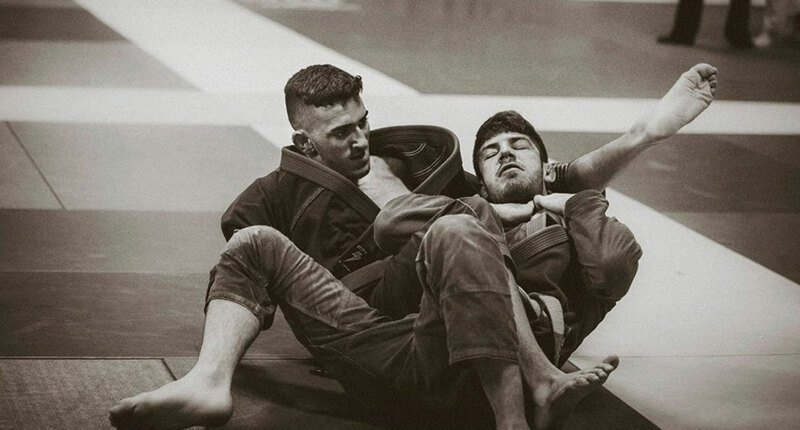 In your opinion, what is the importance of wrestling for Jiu Jitsu and Submission Grappling? 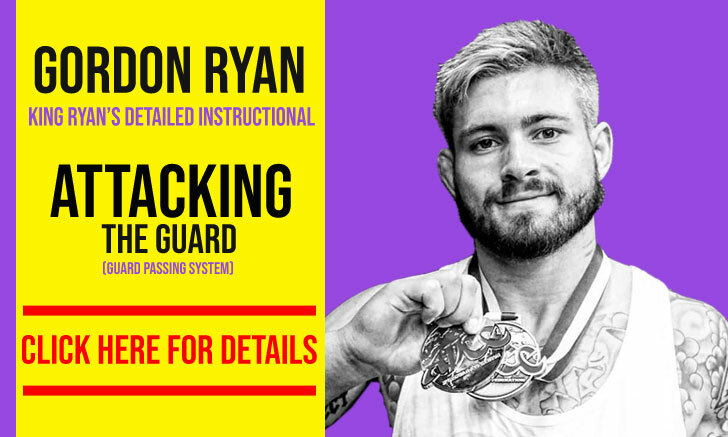 Do you train wrestling? I think wrestling is an important skill set to have in jiujitsu. And it’s even more important in ADCC/submission grappling. It doesn’t just teach you takedowns, but it teaches you discipline, hunger and honestly how to overcome tough situations. I think one of the best decisions i made was to start training wrestling at Church Boyz under coach Jacob Harman. What is your suggestion to deal with bigger and stronger opponents? Try to find a guard or game to neutralize their offense and be on the attack as well instead of defending, that’s the way I like to compete against bigger and stronger opponents. Will you keep a similar game now at black belt? Yes for sure, that’s the only way I know how to train and compete. Always being aggressive and going for the finish. Of course, I’ll always be looking to add more techniques to the arsenal as well. You already visited Brazil a few times, do you see any differences between the way that Americans and Brazilian train Jiu Jitsu? What about the sponsorships? It’s all pretty similar in my opinion. I think the jiujitsu in SoCal is really high right now. Probably the meca of jiujitsu at the moment. As far as sponsors go, I think it just matters how you market yourself. How do you manage your career, giving seminars and competing at the same time? It’s definitely tough, but I’ve learned to manage. But when the gi season comes around, I try not to teach as many seminars as the rest of the year to keep my focus. What are the short and long term goals for your career? Do you plan to open your own school? Do you plan to move to MMA? My goal is to be a black belt world champion and the best in my weight class. I definitely plan to open my own school in the future to try to share with the world the wonders of jiujitsu and the amazing opportunities it’s has given me. I don’t really have any plans to mma, but you never know, I get an itch to fight sometimes (laughs).